As DBAs, we all get to the point where we are asked to setup a new server for a particular environment. Setting up a new server is not a big thing but giving the answer to the question that “how well it will work” might be tricky. There are tons of items which we can set up to measure how well the newly installed server will receive a response, but here I will discuss one of the most valuable resources of the server “Disk.” Most often the disk is not measured correctly, or I have seen environments where the disk response time has never been measured. I will discuss here a tool from Microsoft which is very handy and can solve your problem very quickly. The diskspd.exe! It’s the superseding version of SQLIO which was previously used to measure IO response time for the disk. The source code of diskspd.exe is hosted on GitHub. You can download this free utility from Microsoft’s website using this link. After you download the utility, you will get a zip file. Just unzip the file, and it will give you the folders and files as shown in the below screenshot. You will-will need the eye of diskspd inside the folder “amd64fre” if you have a SQL Server 64-bit version (most of us will be having this). 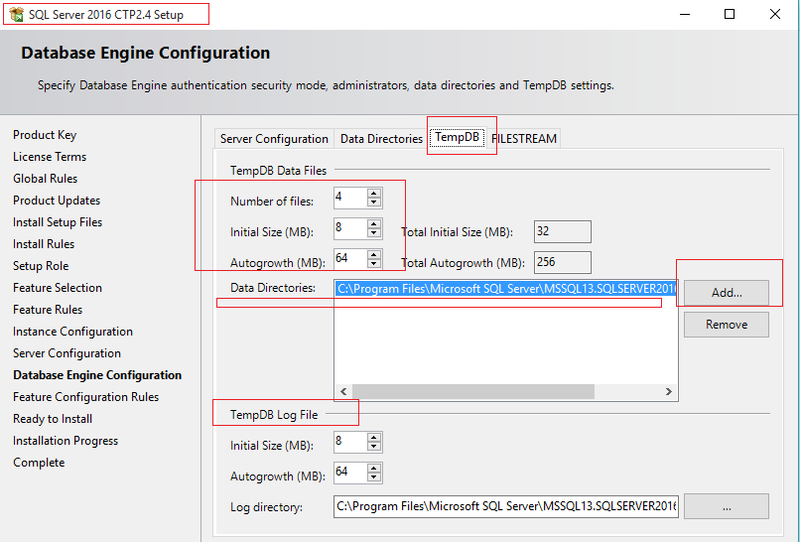 Hello my Followers as we know Microsoft is going very fast for SQL Server 2016 RTM , Recently Microsoft announced about SQL Server 2016 CTP 3 “SQL Server 2016 Community Technology Preview 3.0” and this force us to learn more about the new features of this new SQL Server Release and to know ” What’s New in SQL Server 2016 “. By defalut now SQL Server 2016 Setup add 4 Data files for the Tempdb not like before one file only. the default initial size is 8MB and the default autogrowth is 64MB. Rule “SQL Server Database Services feature state” failed. 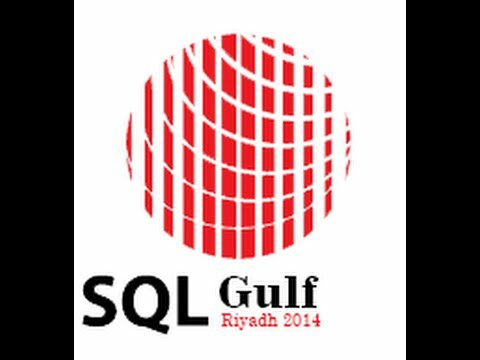 The SQL Server Database Services feature failed when it was initially installed. The feature must be removed before the current scenario can proceed. AS SQL Server Best Practices: Auto-Create and Auto-Update Statistics Should Be On – Most of the Time in general they are a very good thing for performance. 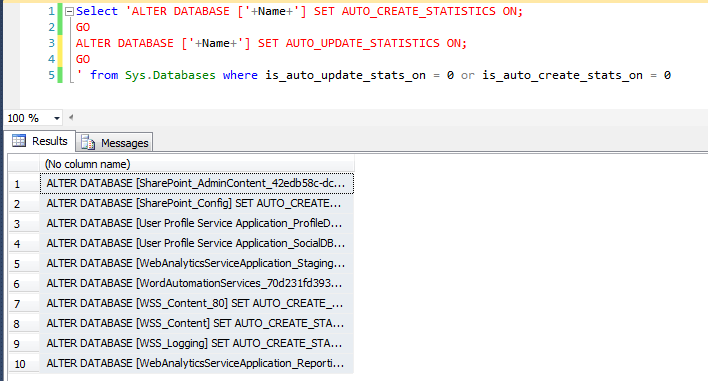 You could try to figure out which columns need statistics, but it’s often better to let SQL Server do that for you.You can turn on the AUTO_CREATE_STATISTICS database option and SQL Server will automatically determine when it needs the Statistics and create them for you.